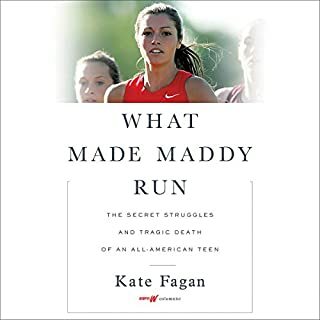 From noted ESPN commentator and journalist Kate Fagan, the heartbreaking and vital story of college athlete Madison Holleran, whose death by suicide rocked the University of Pennsylvania campus and whose life reveals with haunting detail and uncommon understanding the struggle of young people suffering from mental illness today. Whenever Amy McCready mentions the "entitlement epidemic" to a group of parents, she is inevitably met with eye rolls, nodding heads, and loaded comments about affected children. It seems everywhere one looks, there are preschoolers who only behave in the grocery store for a treat, narcissistic teenagers posting selfies across all forms of social media, and adult children living off their parents. Parenting expert Amy McCready reveals in this book that the solution is to help kids develop healthy attitudes in life. In our hyperconnected, social-media-saturated society, many of us (especially young people) are so obsessed with snapping "selfies" and living virtual lives online that we're forgetting how to care for the people right in front of us IRL (that's "in real life"). The resulting Selfie Syndrome is leading to an empathy crisis among today's youth - teens today are 40 percent less empathetic than they were just a generation ago, and narcissism has increased 58 percent during that same period. But there is a solution: Studies show that the antidote to Selfie Syndrome is empathy. And the good news is that empathy can actually be cultivated in children, starting even before they can talk. 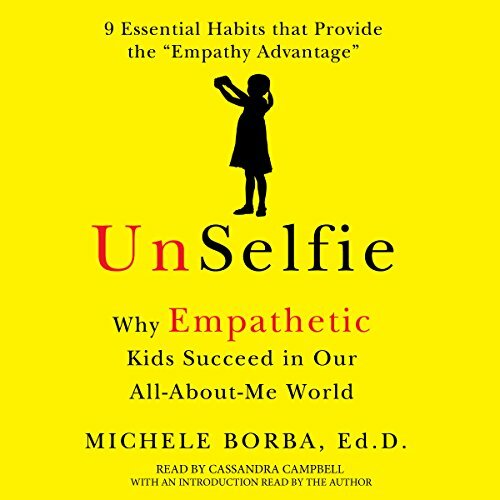 In UnSelfie, esteemed educator Dr. Michele Borba presents new and compelling research that explains how to impart this key skill to kids - whether it's teaching toddlers how to comfort one another or giving teens the tools to stand up to bullying - and why empathy paves the way for future happiness and success. Caring about others isn't just about playing nice; it's a skill that's vital for children's mental health, leadership skills, and continued well-being, today and tomorrow. Dr. Borba's nine-step plan for raising successful, happy kids who also are kind, moral, courageous, and resilient provides a revolutionary new framework for learning empathy. Empathetic kids will thrive in the future, but the seeds of success can be planted today - one habit at a time. ©2016 Michele Borba. All rights reserved. (P)2016 Simon & Schuster, Inc. All rights reserved. This book is full of information we all, and most importantly, anyone who interacts with children need to learn. I have bought many copies to give a way to anyone who will take it. Empathy is King! This book helped me see it! Before listening to this book, I had no idea how critical empathy is to our society and to the success of each one of us. I am definitely taking the principles contained herein to heart! Having trouble combatting screens / digital devices? This is a useful book for any age, to awaken your child to the "real world" and help raise awareness and empathy. Loved it! 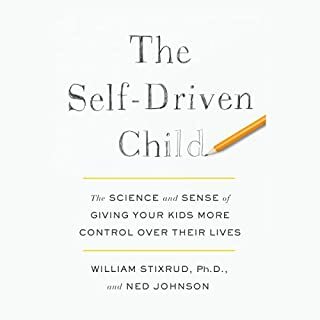 Would recommend it to anyone concerned about the wellbeing of children and needing suggestions on how to care about others more. 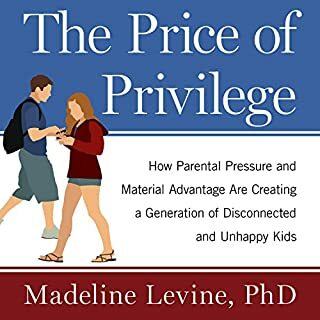 This book is a MUST for every parent ! Empathy needs to be part of teaching children a moral compass! We teach manners (please, thank you, etc) but CARING FOR OTHERS needs to be at the top as well. How many selfish people do we know - in families, coworkers, neighbors, those in the public light. Sports, arts and academics are NOT enough for our children to be successful. While this book has soooooo much information, it's also broken down in teachable steps so we can have an impact with our children - today. I'm so grateful to have found this book! I have read quite a few parenting books but I needed something with upto date information. The way this information is presented is very easy to follow and easy to implement. 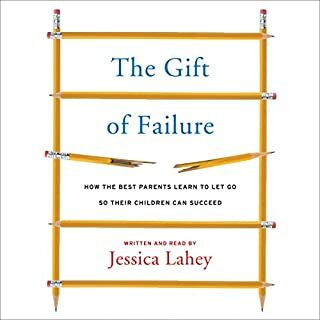 I would recommend every parent read this book! Well researched book with a timely message. 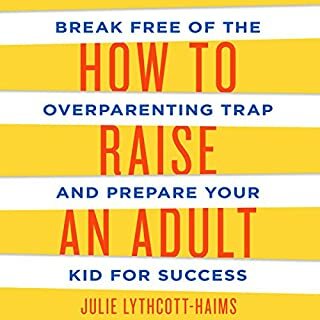 Filled with practical tips, examples, and insight for parents. I definitely recommend you check out Unselfie. Must read for all involved with children. Great research, insight, and tips on how to raise empathetic children. 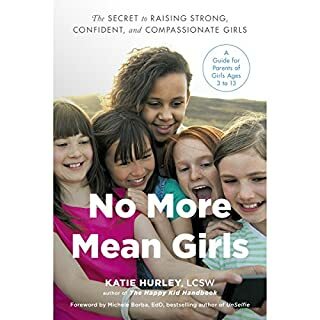 The author provides both the research and personal experience needed to drive home the issue of increasing narcissism in our youth. An emotional reading shouldn't hurt a book but it certainly did this one at the beginning. It came on so strong that it felt like it was preaching, on the verge of yelling and I almost quit. In the end the message is sound, the reading evens out, and it's a message worth taking to heart. I think the narrator is clearly prof said all. But her voice changed so often that I could t focus on the book. Sometimes it was natural and others so affected, like she was trying to sound smart or from upper class New England. Also, there is a conflict because we want to teach compassion but our kids also have to be tough in this world to make a living. Women have always been told they were good "helpers" and often go for low paying "helping" jobs. Women are the higher demographic on the poverty scale. So on the one hand, being kind and caring is key. On the other, girls also need to learn to take care of themselves.